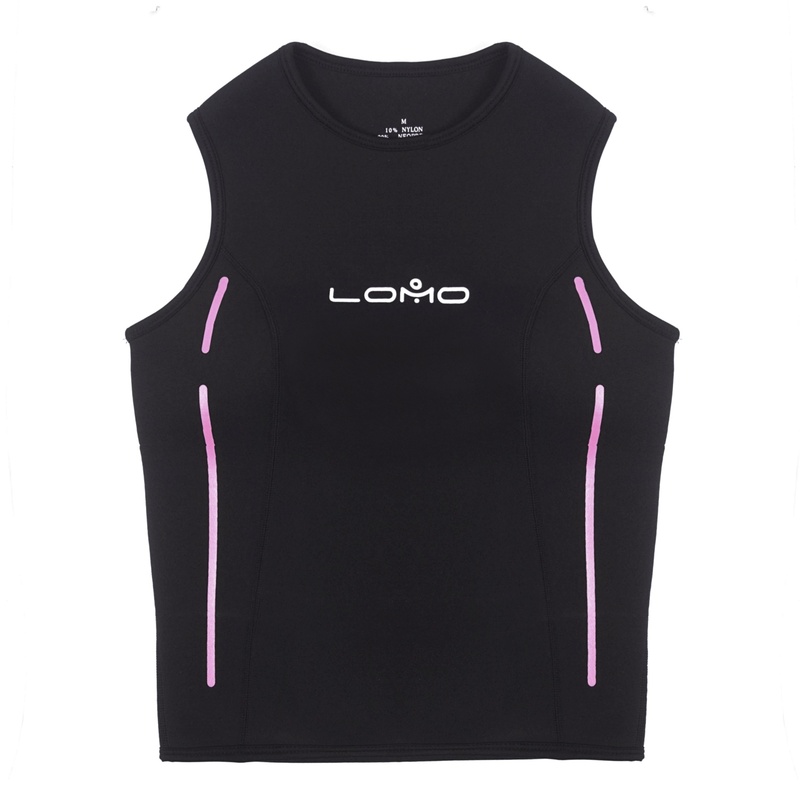 Our girls wet suit vest is ideal for wearing on their own in warm water or under an existing wetsuit. 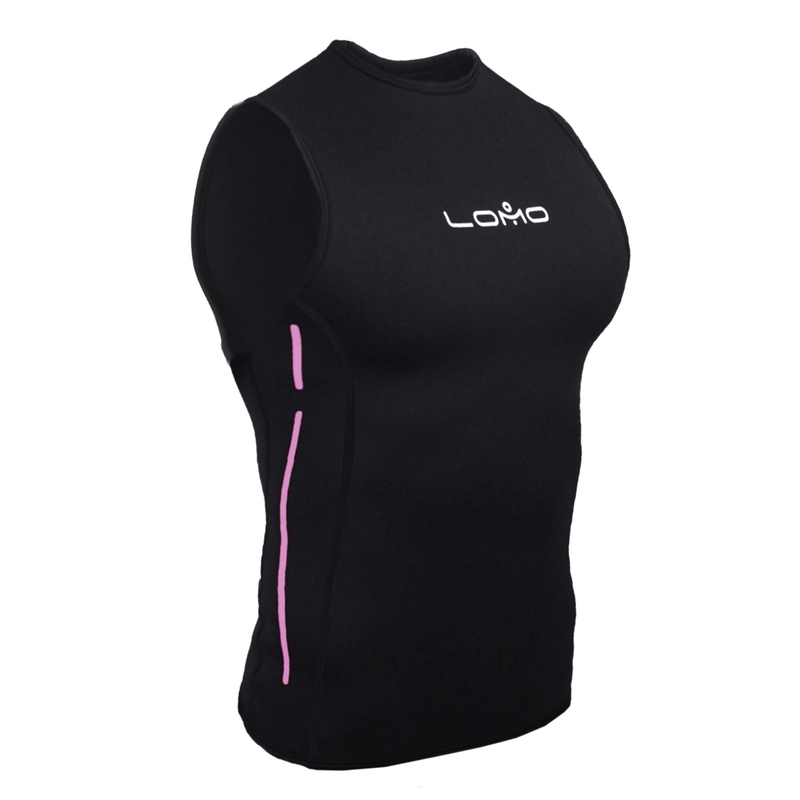 Perfect for increasing the season of a wetsuit. i.e. Make a 5mm wetsuit into a 8mm. 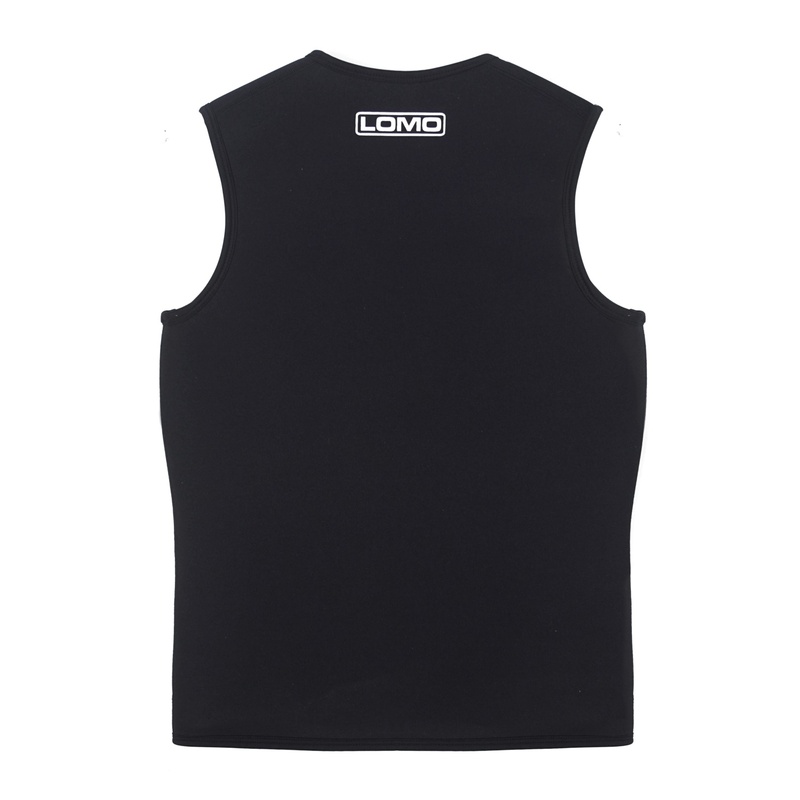 Made from double lined neoprene, our wet suit vest has flatlock stitching for comfort and an ergonomic cutaway at the arms to ensure no restriction in movement.